NJ Burkett has more from West Babylon. 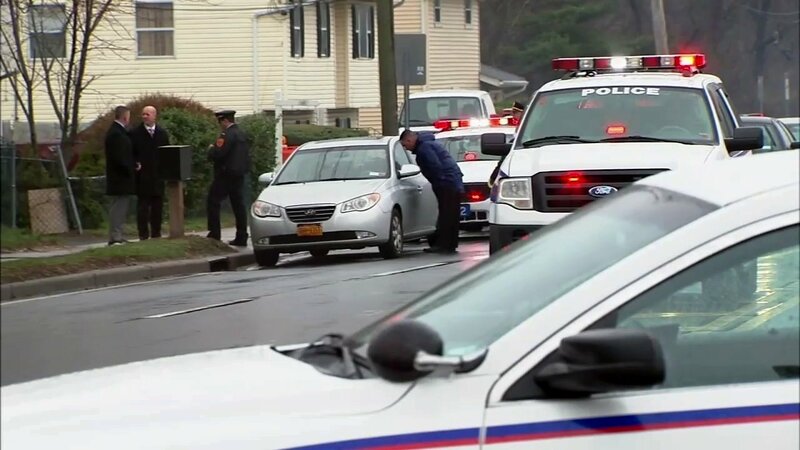 WEST BABYLON, Long Island (WABC) -- A man was killed, another injured in a double stabbing in Suffolk County on Long Island Friday morning. 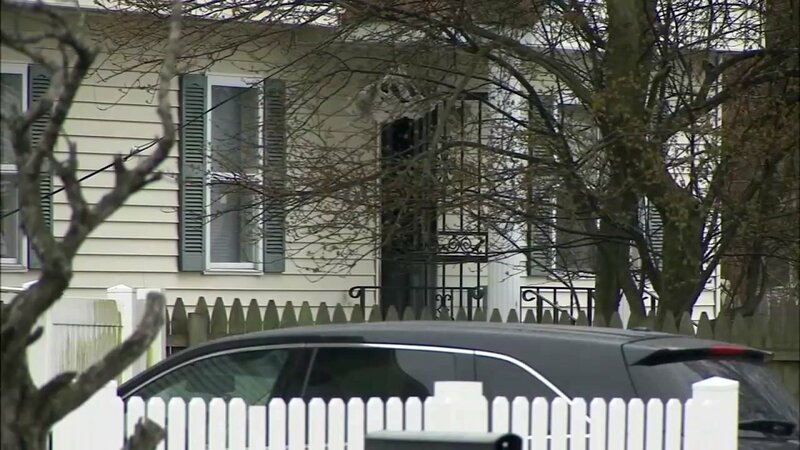 Suffolk County police say the victims stumbled into a home on Straight Path in West Babylon desperate for help around 9:20 a.m. The victims pulled up in a car and exited the vehicle before one went to the home, pleading for assistance. The resident called 911, and responding officers found the two suffering from what appeared to be stab wounds to their torsos. One of the victims, 22-year-old Nyquan Banister, died a short time later. 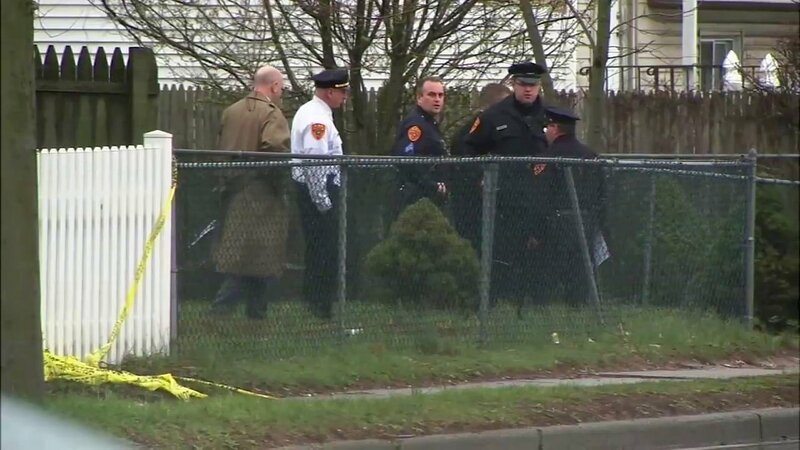 Detectives are investigating possibility that the stabbing was the result of a road rage dispute in West Babylon. But they cannot rule out the possibility that the two groups of men knew one another, and that the dispute had some other motive. What they do know is that the dispute began at an intersection and escalated when men got out of their cars and confronted one another. Two men from one car were stabbed and the men in the other car took off. One witness said it seemed like the men stopped randomly in the neighborhood. "The car pulled up and the driver came to help his friend," the woman said. "And he asked my mother for towels to put pressure on the stab wounds." They were transported to a local hospital. The other victim, a 21-year-old North Babylon man, was treated for non life-threatening injuries. Homicide Squad detectives are asking anyone with information on the stabbing to call 631-852-6394 or call anonymously to Crime Stoppers at 1-800-220-TIPS.